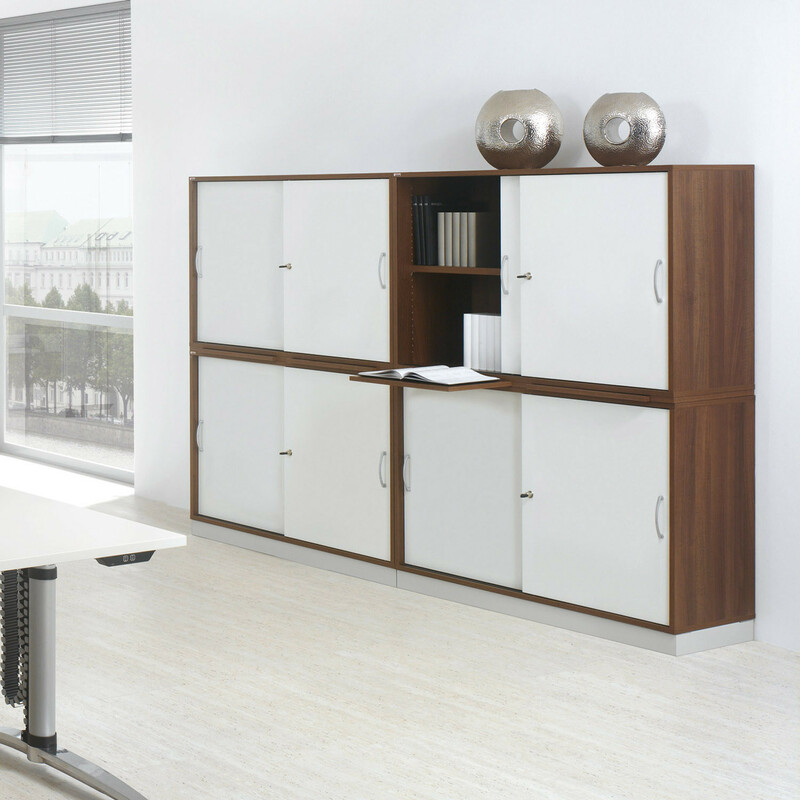 Pontis Carcase is a range of modular office furniture designed to meet your storage needs. 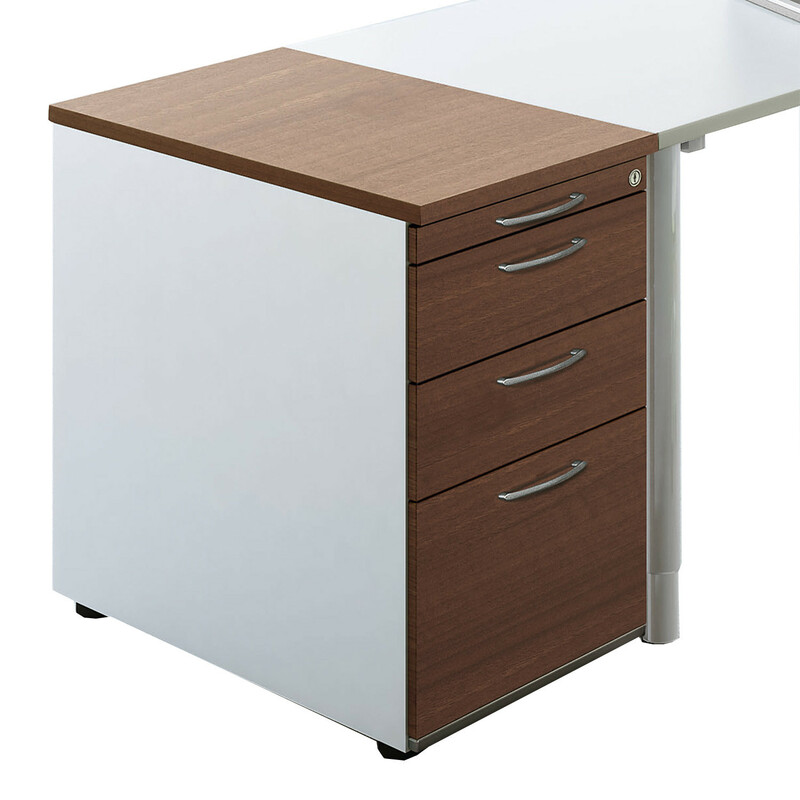 When it comes to designing an office environment so that it is functionally well organised pedestals are essential. 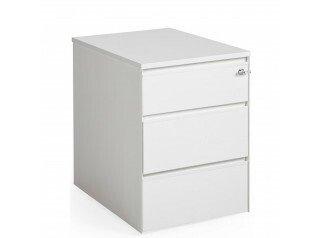 They are the perfect place to store stationery and paperwork. 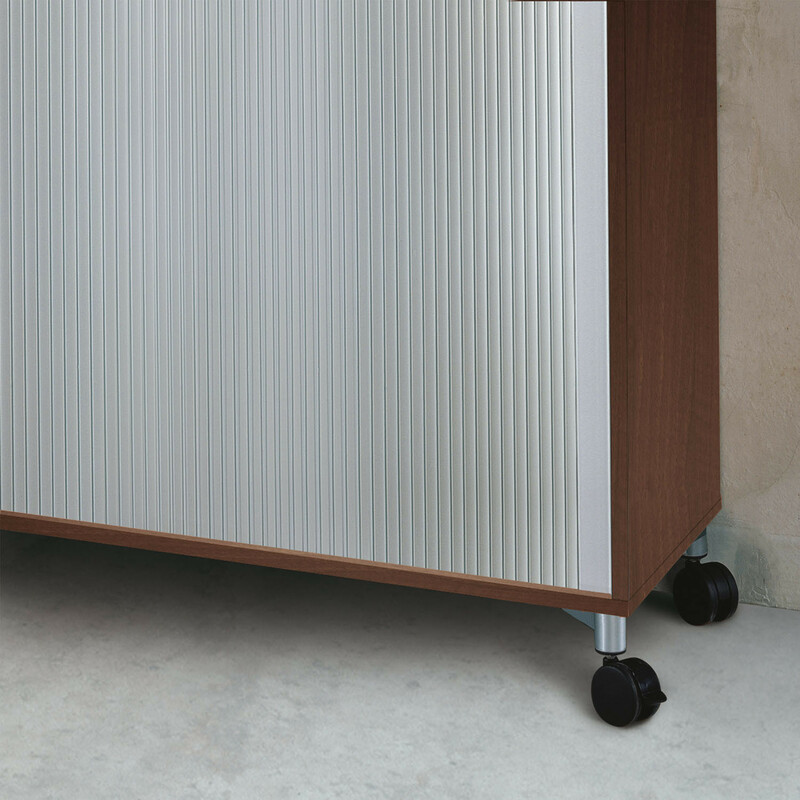 Pedestals are at the heart of the Pontis Carcase range; both of the pedestals offered can be used not only as storage units at a workstation, but for other purposes too. 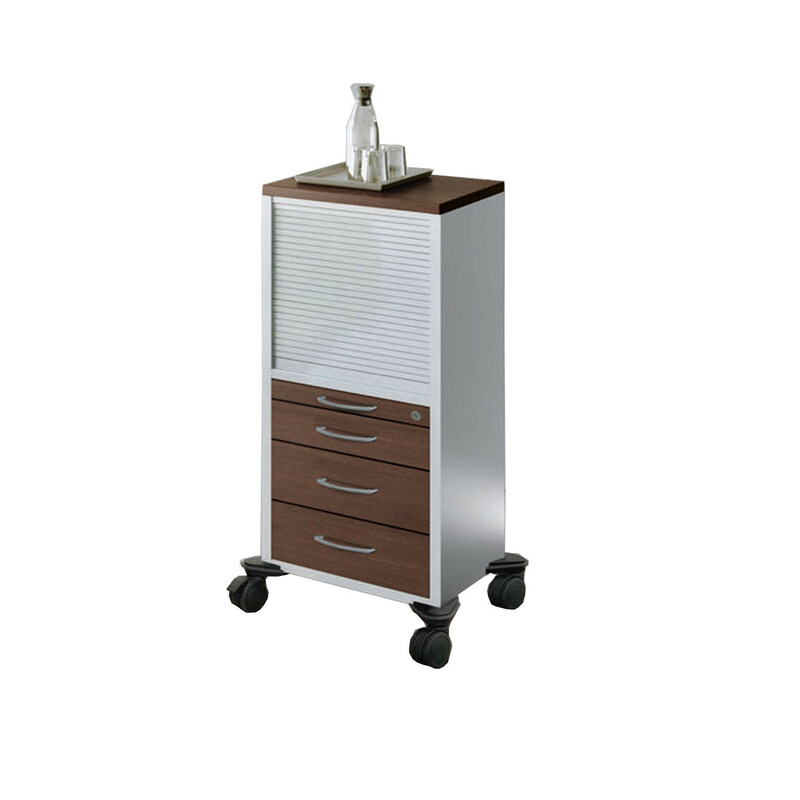 The standing pedestal can easily be used to expand your available work space and the high pedestal can be used as an occasional small standing workstation. 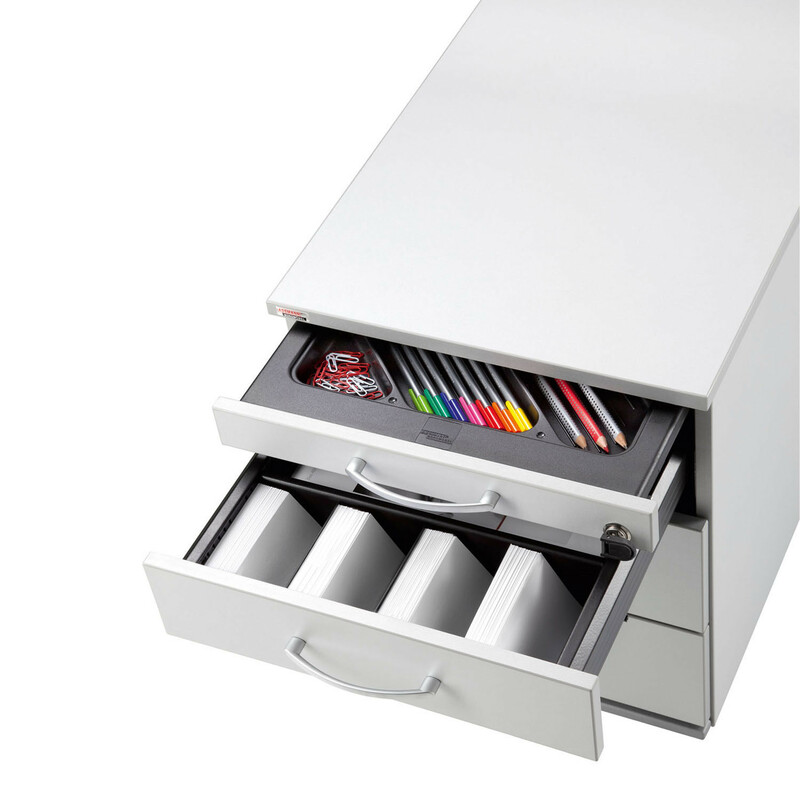 The option of drawers with integrated organiser trays is an added benefit. 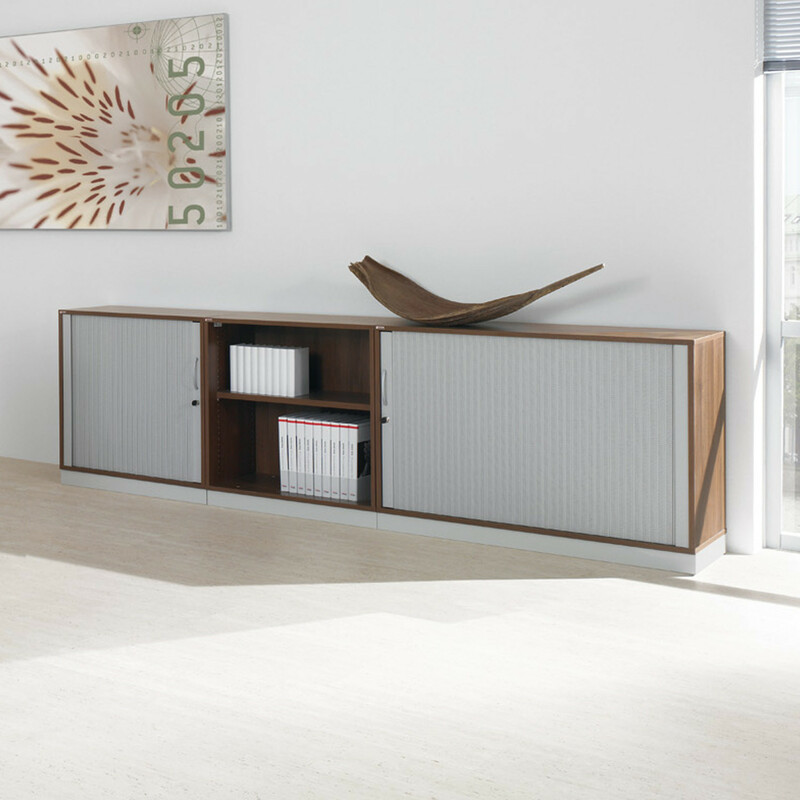 Five different high pedestal versions are available in the Pontis Carcase range. Drawers, open shelves, cupboards - the combinations are yours to decide upon. The wheeled pedestal is ideal for use as a printer stand. The PC pedestal is another option and can serve as a small counter at your desk as well as storing IT hardware safely and tidily. 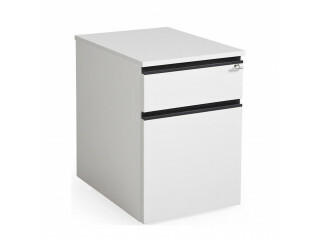 Tumbler door cabinets on castors provide amply mobile storage, whilst stationary large pedestals function as a small partition wall which can be used as a shelf on both sides when work stations are lined up next to one another. 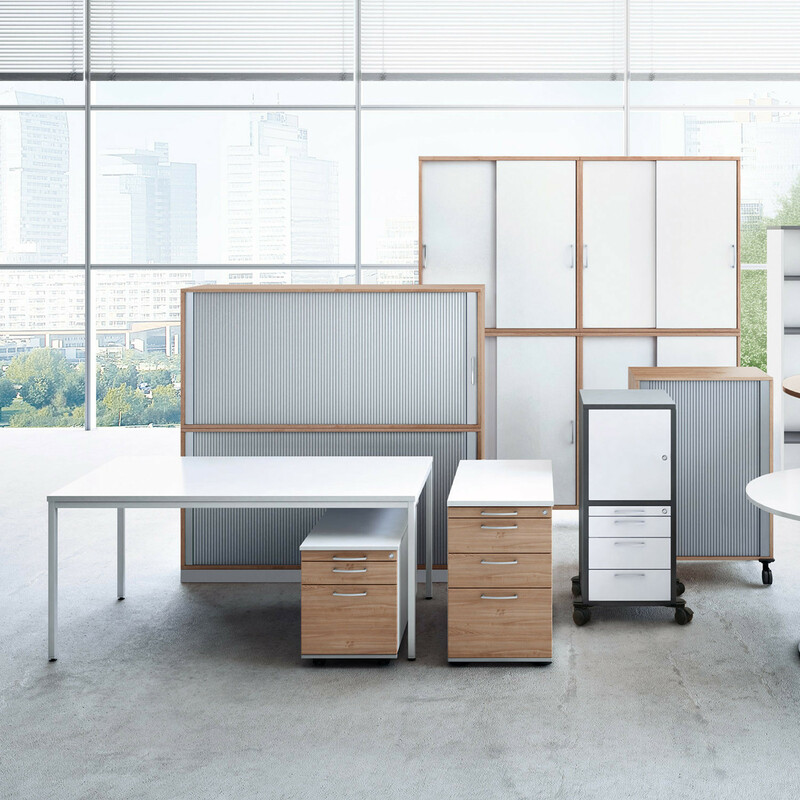 See also the Pontis Meeting Tables. You are requesting a price for the "Pontis Carcase"
To create a new project and add "Pontis Carcase" to it please click the button below. To add "Pontis Carcase" to an existing project please select below.